Sayed Hashim, also known as Tekken Master in the fighting game community, has been playing competitively since 2010. His name originated from his first regional tournament in Tekken where he won first place. From then this Bahraini kid continued competing in a region that lacked exposure but never gave up the dream of one day being at the Evolution Championship. With the rise of companies such as Power League Gaming, the Fighting Game scene saw some hope. They started looking into creating opportunities for the FGC and a way to send them overseas to compete under bigger spotlights. It wasn’t until 2015 in Dubai that Tekken Master really rose to becoming the champ he is now. PLG in collaboration with Warner Brothers created an MKX tournament that would see the winner go to Europe to compete in the MKX cup. With the odds in his favor, Tekken Master saw a shift in the game and joined the tournament winning first place along with a ticket to the MKX cup. Once in Europe, the Middle East champion landed 2nd place in that tournament thus kickstarting his international career. 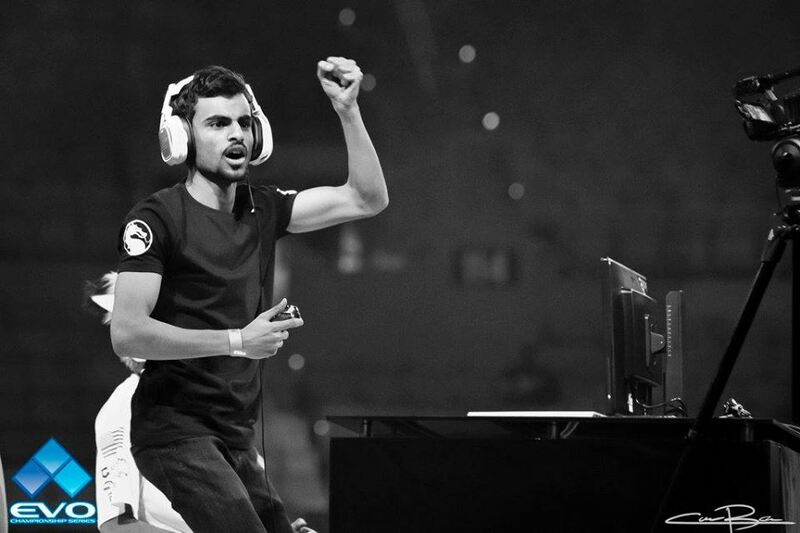 In 2016, the champ decided to recreate his previous year’s success and saw him winning back to back the Bahrain MKX championship, the Middle East championship and another road to the International MKX cup. Unfortunately, his dreams of winning the international came to an end when he once again landed 2nd place. 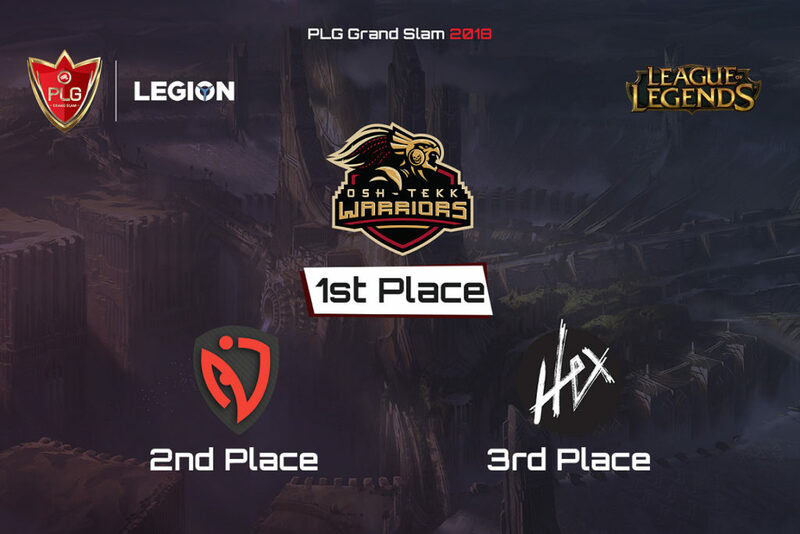 But the dream was not over, seeing his gifts, PLG decided to sponsor the player and make his dreams come true by sending him to the biggest FGC event of all times, the Evolution Championship. 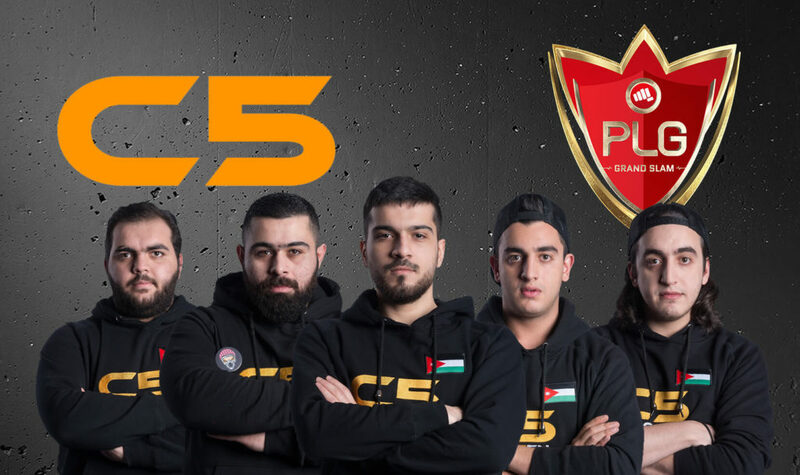 A Bahraini national with limited training partners, against all odds, ended up making history in an event stacked with the best players in the world. With power names such as Scar, Foxy Grampa, Sonic Fox and more, Tekken Master was facing the biggest challenge of his career. Losing in the 2nd round saw his dreams slip away but the Bahraini hero never gave up. He rose all the way from the loser’s bracket to reach the finals and fight against the legendary Sonic Fox. It wasn’t until Sayed Hashem resetting the bracket that the unthinkable happened. Sonic Fox took off his hat! This moment will forever be one of the most iconic moments of the Evolution Championship turning Tekken Master into a legend. Despite him getting second place at that event, the seed that was planted in front of millions watching at home made Tekken Master an icon in the FGC. 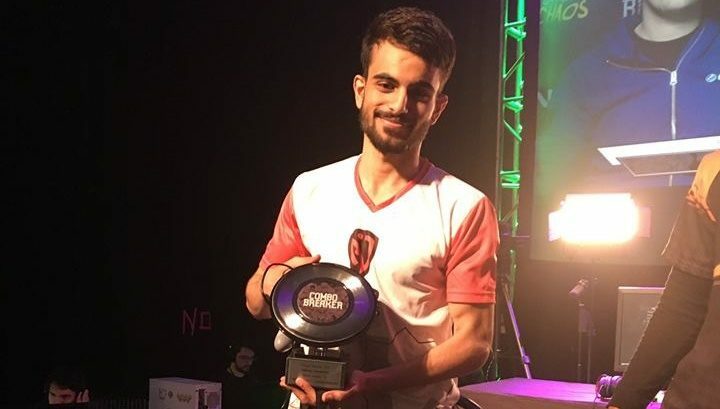 In 2017, Nasr eSports, a new E-Sports team saw an opportunity and signed Tekken Master to their FGC roster. Along side the likes of Big Bird, Sayed Hashem now had something to look forward to. 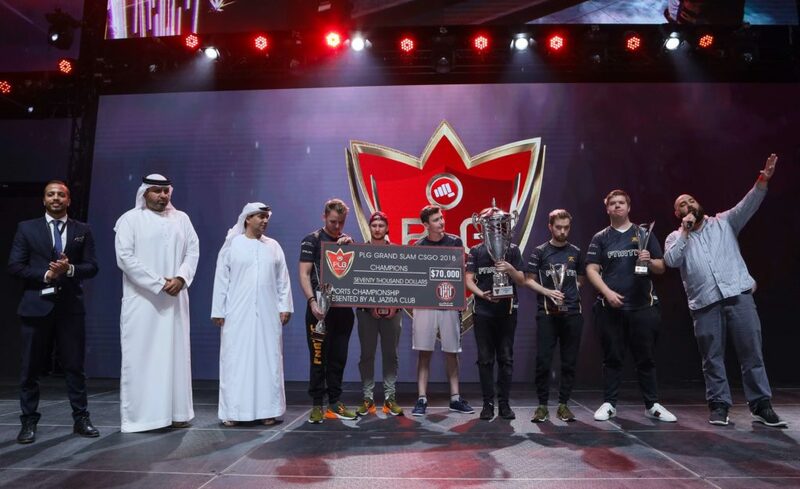 When Injustice 2 launched, Nasr eSports and the Middle Eastern champ started their tour with one goal in mind, getting to the Injustice Pro Series. This first year was a great success for the team with Tekken Master getting top 8 at EVO, top 8 at the Injustice 2 pro series and landing 3rd at ELEAGUE. In 2018, the Injustice 2 scene slowed down. Top names from around the world started retiring from the game and the competition level became linear. Sayed Hashem continued playing however he needed something else to keep him going. He joined Tekken 7 and won his first international tournament in Kuwait. Although he did not compete in all the international tournament, it wasn’t long before people recognized him for his phenomenal gameplay with certain characters. Throughout his tour, he was always tackling several games and brining hope to the youth in the Middle East. His message was clear. It doesn’t matter which game you play as long as you are having fun and never giving up. His results might not be great in 2018 but he remains in the top 8 world-wide. He has proven himself to the community back home and he is now having fun until the return of MK11.